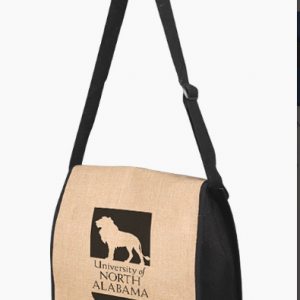 Earth Friendly Conference Products help to showcase the environmental responsibility of an organization at important meets and events. 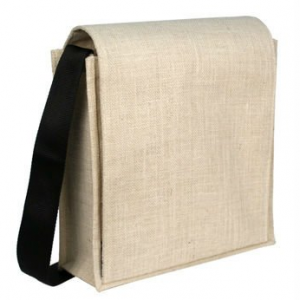 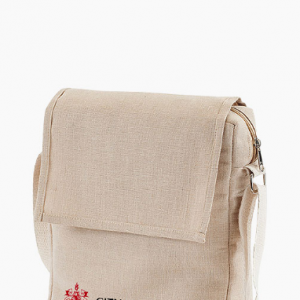 These stylish and light bags and holders are easy to carry and use. 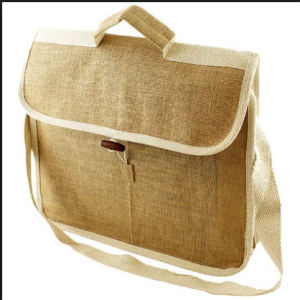 The natural fabric provides a pleasant feel and very different looking end products. 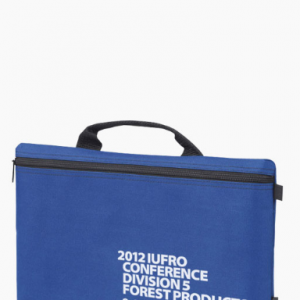 Conference products is high quality finish provides rotation of the brand.